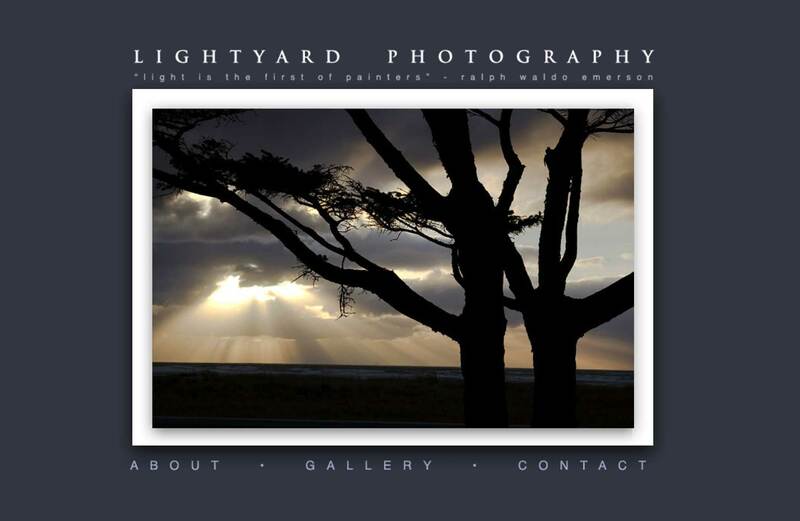 The first photographer web site I created. I tried to make the navigation and other design elements fade to the background to put the artist’s work front and center. From this point on, I developed a major appreciation for jobs where clients provided solid visual elements as a starting point.